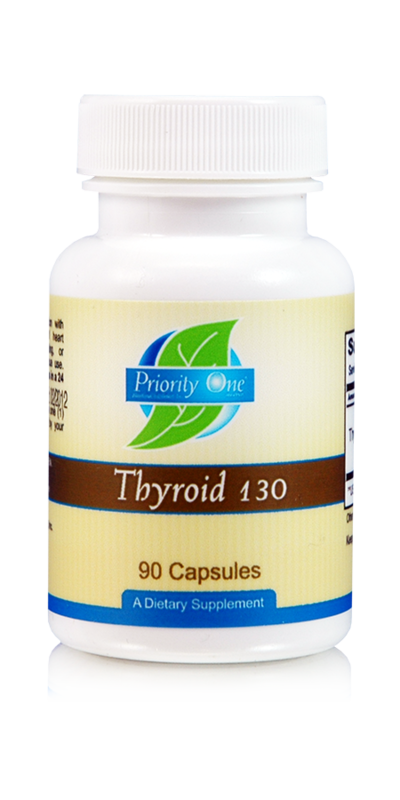 See also Thyroid 32.5mg, Thyroid 65mg, Thyroid 300mg, Thyroid Plus, Thyroid Support, & Total Gland Plus. WARNING: May cause reaction with other thyroid medications. 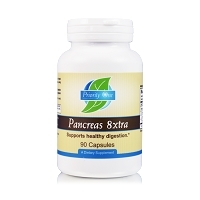 If heart palpitations, excessive sweating, or hyperthyroidism occur discontinue use. 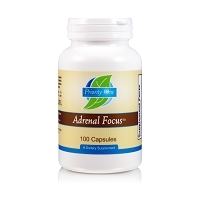 Do not exceed four (4) capsules in a 24 hour period.